Brookstone Apartments sets the precedent for luxury living with its combination of exclusive amenities and spectacular landscaping. Our lifestyle is easy and relaxed with every amenity close at hand. 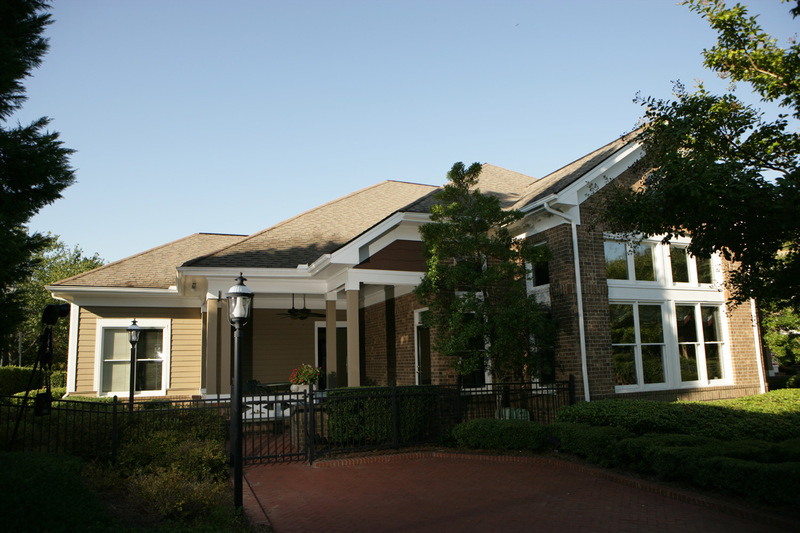 Brookstone community offers custom tailored luxury living like no other community. Our spaciously-designed apartment homes bespeak character and value, complete with options such as vaulted ceilings, 9-ft. ceilings and garages. 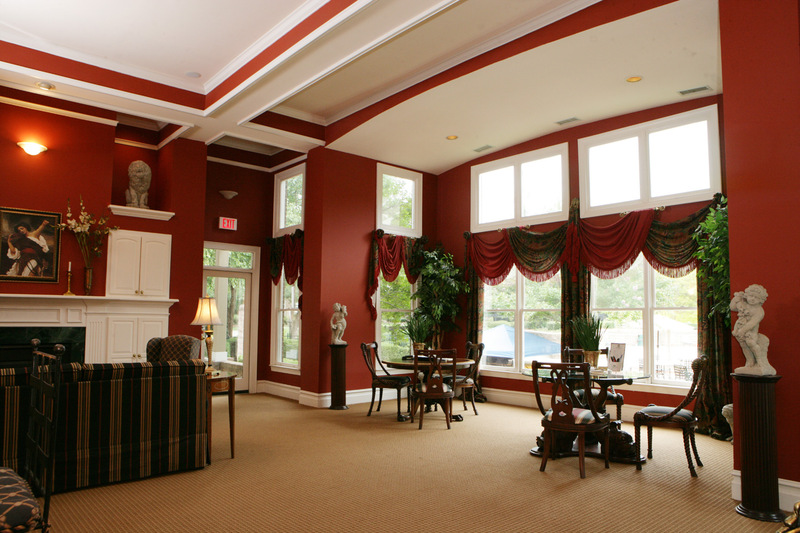 We’re convenient to I-85, I-77, schools, great shopping, dining and entertainment. Come see our premiere community and make Brookstone your new home! Experience perfectly tuned living today. BROOKSTONE APARTMENTS IS THE PERFECT PLACE! 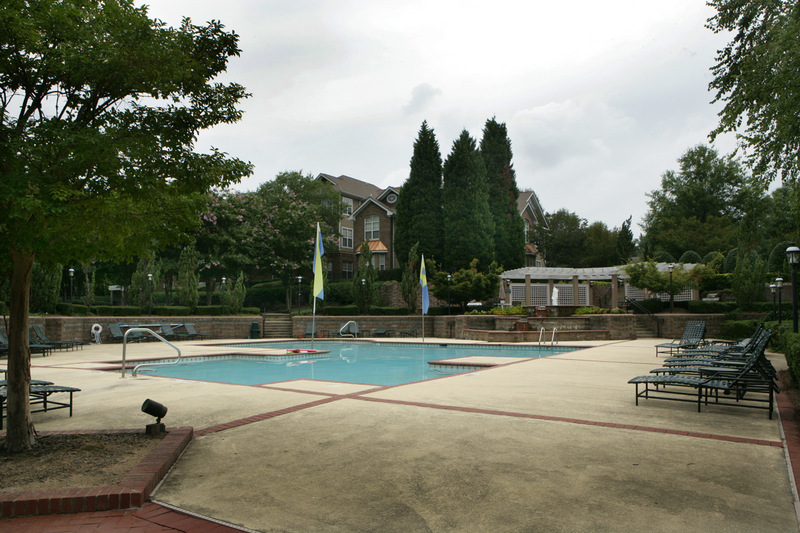 Welcome to Brookstone Apartments, Charlotte’s distinctively different apartment community. These gorgeous apartment homes promise to be the finest offering in Charlotte with impeccable resident services. Our luxury apartment homes along with our beautiful landscaped community make you feel like you are on cloud nine!